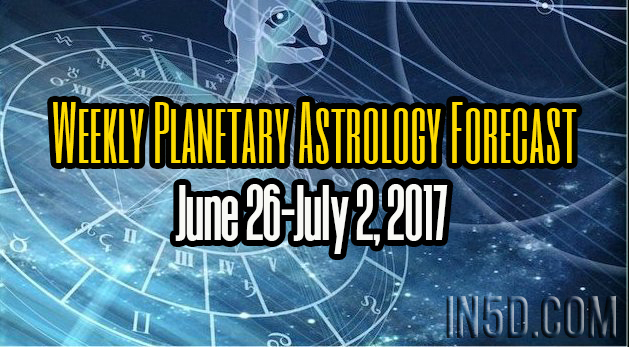 June 26-July 2, 2017 Planet of communication is super active while it moves through Cancer this week. Home, family,your roots and all things mother and nurture are coming into focus. It’s a bit of a whirlwind of active mental energy in a very feeling sign. Let you feelings show you where you need to take action. The wind is beneath your wings now, or in your sales. Wednesday Mars and Mercury fuse energies while traveling through the sign of Cancer. We are all feeling the pull to take care of things close to home. Issues of nurturing and mothering may likely come up. Did you get the Mother you wish you had? You will be feeling rather tender-hearted now. And it’s really ok to feel sad about what you may never have. It’s natural even. Let yourself feel whatever comes up. Let the watery energy wash away the broken bits. Release them. Many Blessings for a most wonderful week of connection and understanding.